The South during the late 1920s suffered depressed economic conditions. It was a challenge, therefore, to Mr. W. L. Norton, Sr, a World War I veteran and former banker from White County, GA, to establish an Insurance office in Gainesville in 1928. It demanded ingenuity and initiative on his part to survive those hard times. Over the years he expanded his insurance business from the base in Gainesville into the surrounding 8 counties. In 1937, Mr. Norton began the first planned residential neighborhood development in the community. Purchasing the plantation land of Confederate General William Longstreet from his widow and offering FHA financing, he and two partners developed Longstreet Hills. The first lots sold for $300 to $400 each. The neighborhood continues to be one of Gainesville’s most desirable residential communities. 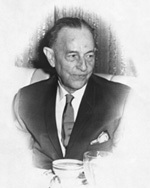 Frank K. Norton, Sr., W.L. 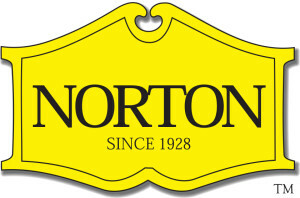 Norton’s youngest son, joined the company in 1952. 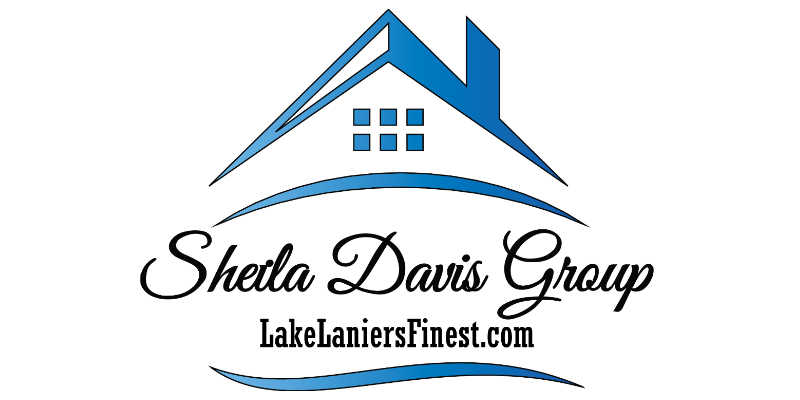 Together they expanded the business’s focus beyond insurance to developing and selling residential communities throughout the area, as well as managing quality real estate properties. 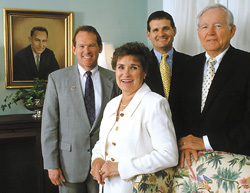 Betty V. Norton, Frank’s wife, joined the firm as Residential Broker and Relocation Director in 1970. The Norton Agency continues as a member of Leading Real Estate Companies of the World, the nation’s largest and most respected real estate referral network. In our fast changing world, continuity in leadership is often missing. 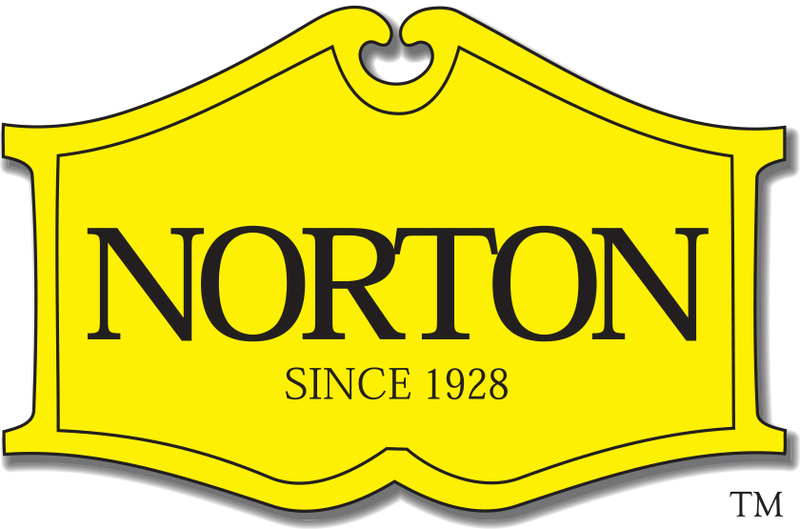 The Norton Agency is unique in the fact that third generation family members have shown an interest in the company and a desire to dedicate themselves to the future expansion of the family business. Bob Norton joined the Insurance Division in 1982. Together with Strother Randolph, who merged his insurance business with Norton in 1986, our independent insurance agency expanded with multiple offices representing over 50 nationally known insurance companies. Our philosophy of providing local service with local people, coupled with our size and buying power, allows us to use the power of choice in winning the trust of our clients. While based in Hall County, the Norton Agency has a network of offices located in Gwinnett, White, Habersham, Forsyth, Lumpkin, Fulton, Cobb, and Dekalb Counties, as well as Birmingham, AL. Over 20,000 individuals, families, and businesses are covered by our insurance division. In 1986, Frank Norton Jr., joined the Norton Agency to direct the Commercial and Residential Real Estate Divisions of the Agency. His expertise, combined with his energy and creative imagination, has thrust the company forward at a faster pace. For 22 years he has collected and interpreted community market research data through Norton Native Intelligence, and has developed consulting and strategic planning services for the firm. He was elected President of the firm by the Board of Directors in 1997, and Frank K. Norton, Sr. continued as Chairman of the Board. The Norton Agency provides strong customer service with a broad spectrum of services, ranging from insurance to mortgages to property management to commercial development to residential real estate sales. 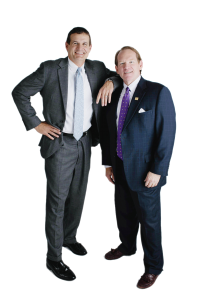 Combined with over 81 years of experience in the northeast Georgia market, The Norton Agency has distinguished itself as a leader in the commercial and residential real estate markets. The Norton Agency is pleased to have played a part in the growth and development of our area. We further pledge to continue that same focused drive to leave this community a better place for future generations.